Churches like rivers often take their rise further back thacasual observers surmise, and not infrequently have what mabe termed (in pursuance of the analogy) a subterranean coursand are lost to sight for a time, only to burst forth with greatevolume and power at a later stage. The Rev. 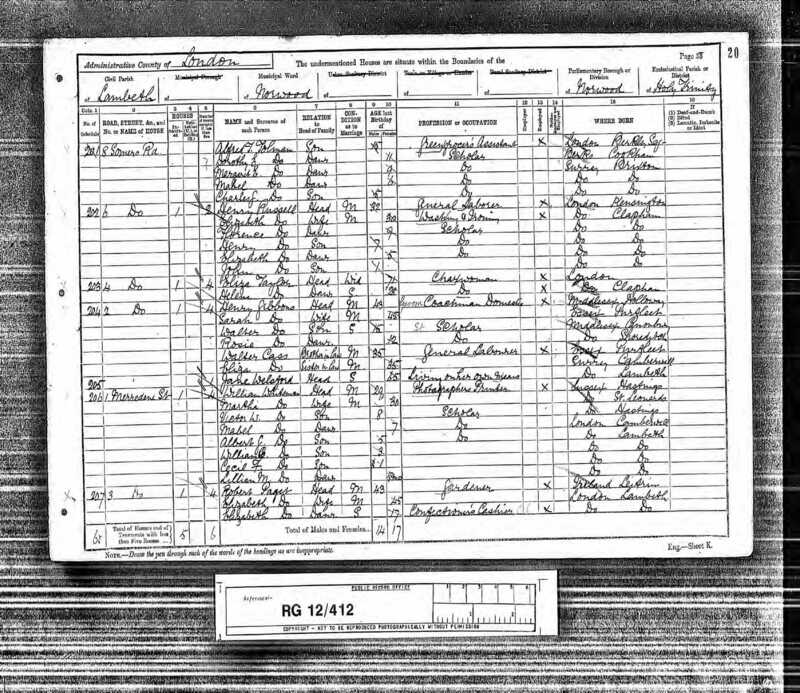 John Stephens was the first superintendent ministeat Southwark in 1822, and became the foster father of the causat Brixton, watching and tending it for several years. deceived by appearances, for, like Dr. Adam Clarke, Mr.
service was over hastened into the vestry to apologise. 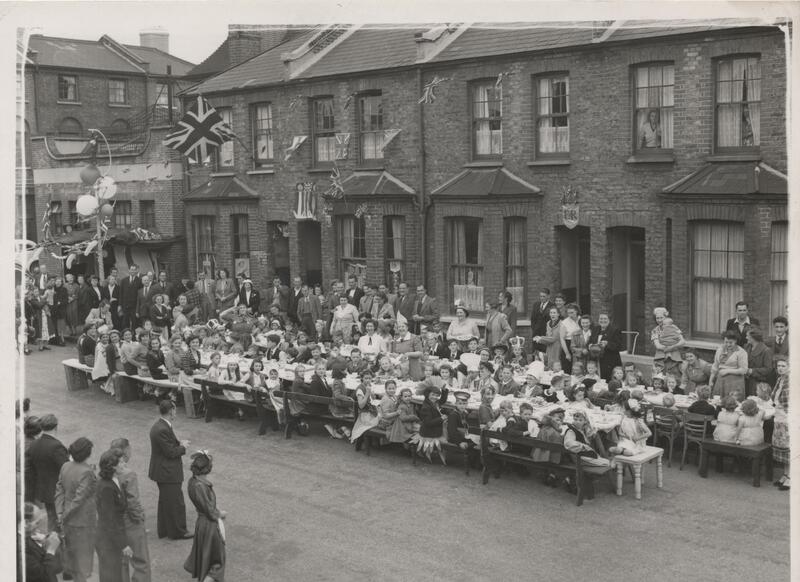 Merredene Street Coronation Party – 7 June 1953.